Nikhil Siddharth was born on 1 June 1985. He is an actor in the Telugu film industry. After playing minor roles in a few films, Nikhil became famous with Sekhar Kammula’s academic drama, Happy Days (2007). He then starred in several critically acclaimed films such as Yuvatha (2008), Alasyam Amrutham (2010), Veedu Theda (2011) Swamy Ra Ra (2013), Karthikeya (2014), Surya vs Surya (2015), Ekkadiki Pothavu Chinnavada (2016), Keshava (2017), the Kirrak Party (2018) and Arjun Suravaram (2018). Nikhil Siddharth was born in Begumpet, Hyderabad. Nikhil was educated at Hyderabad Public School in Begumpet and St. Patrick High School in Secunderabad. He studied at Muffakham Jah College of Engineering and Technology. He started as an assistant director for the film Hyderabad Nawaabs. He had minor roles in various films before making Happy Days, the first Tollywood film whose release date abroad is earlier than that of India. 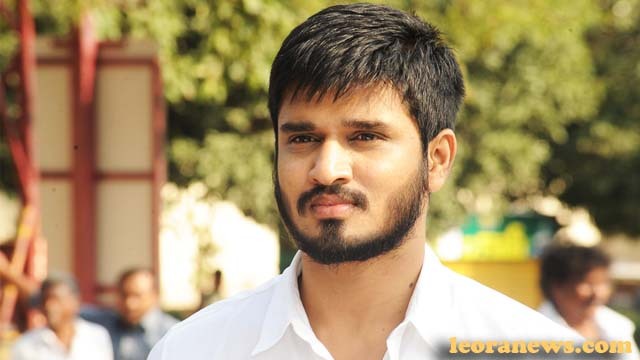 Directed by Sekhar Kammula, winner of a national Indian award, Nikhil plays one of the 4 main roles of the film. Happy Days is one of the few low-budget films made in 2007 that have had commercial success. Ankit, Pallavi & Friends is his first solo movie. He has appeared in blockbuster films like Yuvatha and Veedu Theda, which lasted 50 days in Andhra Pradesh. and got his major breakthrough in 2013 with Swamy Ra Ra. His next film, entitled Karthikeya (October 2014), has earned him excellent reviews from critics.